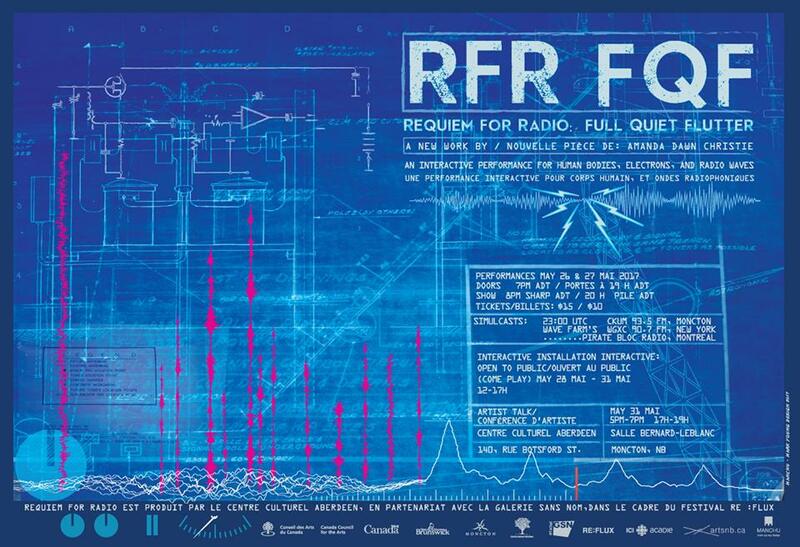 5 channel radio composition, to be broadcast by 5 separate shortwave stations. 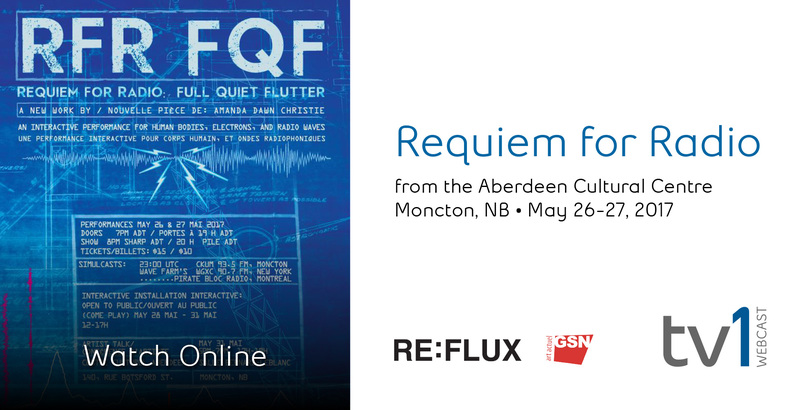 Homage to Radio Canada International Shortwave Service, formerly in Sackville New Brunswick, referencing the Mass For the Dead in 5 Parts by William Byrd (1539-1623). Many shortwave radio anomalies are included, as are the sounds of the RCI towers themselves.